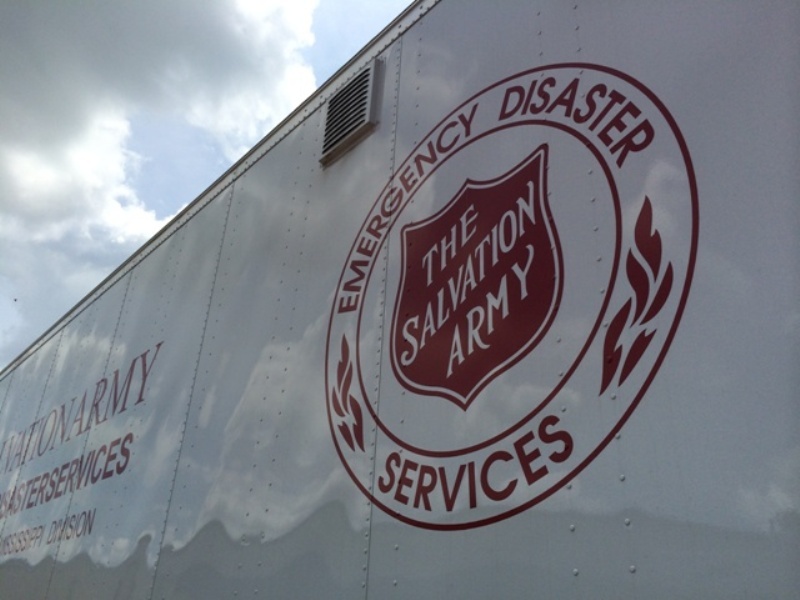 JACKSON, MS – The Salvation Army of Alabama, Louisiana, and Mississippi is still monitoring the needs across our three-state area even as Cindy is downgraded to a tropical depression. To this point, The Salvation Army has received no requests for assistance. With Salvation Army Corps located all across the Gulf Coast from Mobile to Biloxi to New Orleans and Lake Charles in Louisiana, officers will stay in close contact with local emergency management officials to make sure all needs are met. Shelters are also open to receive anyone who needs to escape rising flood waters.